From the people that brought you Woot.com comes MorningSave, their latest flash sale endeavor. 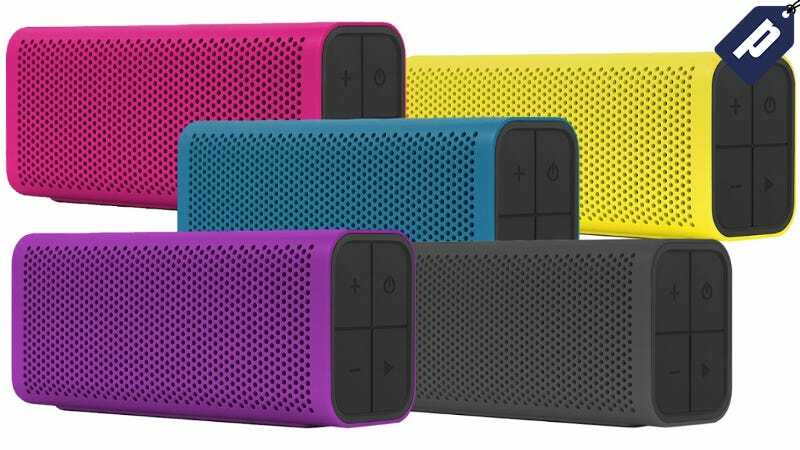 Our first collaboration features 60% off Braven 705 Portable Wireless Bluetooth Speaker, making it just $39 along with four other deals below. Sign up for MorningSave.com and see all the deals listed below. Braven 705 Wireless Bluetooth Speaker- $39: Save 60% on this bluetooth speaker that features 12 hour playtime and a 1400mAh power bank charger. It features a durable IPX5 water-resistant rating and includes a built-in mic and speakerphone. Available in Yellow, Magenta, Cyan, Purple, and Gray. Martian Notifier Smartwatch -$25: $129: Save 80% on this simple noficiation watch, compatible with select Apple and Android phones. Keep up to date with caller ID, SMS, e-mails, social media posts, fitness stats, news and other alerts that your smartphone supports. Available in Red, White, and Black. Saberlight Rechargeable Flameless Lighter 2-pack - $25: Save over 85% on the SaberLight which uses a plasma wave hotter than fire to do the work of a traditional lighter, while being unaffected by wind or water. It houses a rechargeable lithium ion cell and can hold a charge for over three hours. Turtle Beach i60 Wireless Gaming Headset - $99: Get 60% off this gaming headset that features immersive surround sound, mulitple built-n invisible mics, mic monitoring, and a sleek desktop control unit. Foscam R2 1080P HD Wireless Security Camera - $69: Save over 30% on this 1080p HD wireless security camera featuring a 110° wide viewing angle. Features plug and play setup via the Foscam app and real-time push notifications. Check out MorningSave.com now to get all of these exclusive deals.